Q1: Can I use 700-501 exam Q&As in my phone? 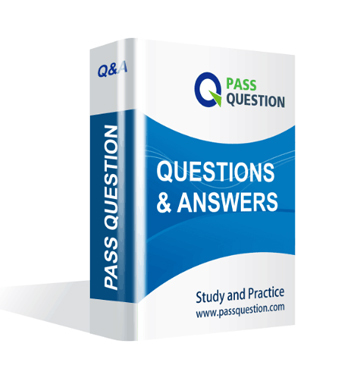 Yes, PassQuestion provides Proctored Exams for Validating Knowledge 700-501 pdf Q&As which you can download to study on your computer or mobile device, we also provide 700-501 pdf free demo which from the full version to check its quality before purchasing. Q2: What are the formats of your Cisco 700-501 exam questions? PassQuestion provides Cisco 700-501 exam questions with pdf format and software format, pdf file will be sent in attachment and software file in a download link, you need to download the link in a week, it will be automatically invalid after a week. 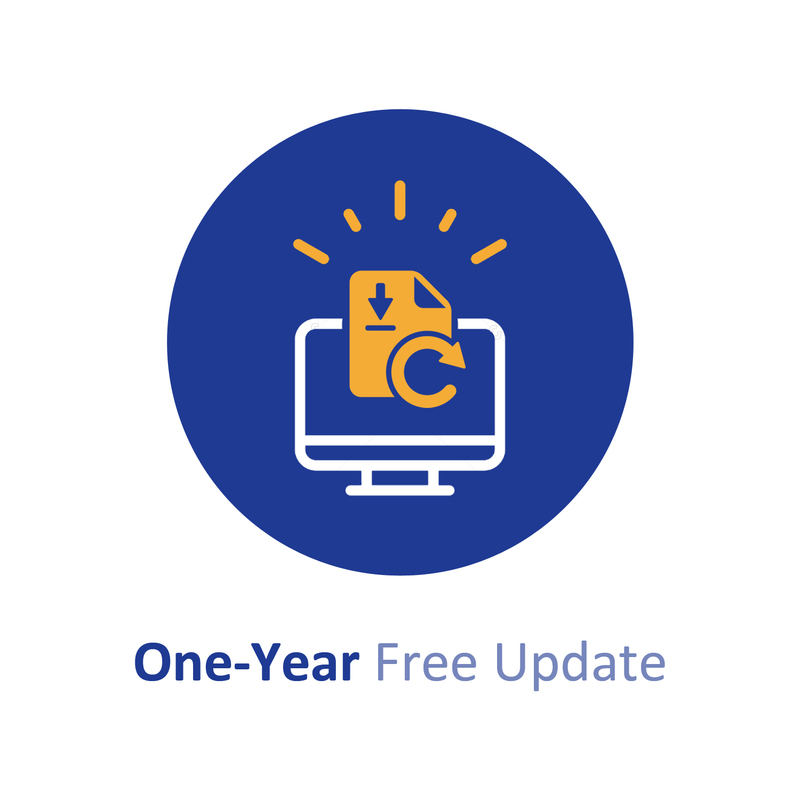 Q3: How can I download my 700-501 test questions after purchasing? We will send Proctored Exams for Validating Knowledge 700-501 test questions to your email once we receive your order, pls make sure your email address valid or leave an alternate email. Q4: How long can I get my Proctored Exams for Validating Knowledge 700-501 questions and answers after purchasing? We will send Proctored Exams for Validating Knowledge 700-501 questions and answers to your email in 10 minutes in our working time and no less than 12 hours in our off time. Q5: Can I pass my test with your Proctored Exams for Validating Knowledge 700-501 practice questions only? Sure! All of PassQuestion Proctored Exams for Validating Knowledge 700-501 practice questions come from real test. If you can practice well and get a good score in our practice Q&As, we ensure you can pass your SMB Specialization for Engineers exam easily. Q6: How can I know my 700-501 updated? Q7: What is your refund process if I fail Cisco 700-501 test? If you fail your 700-501 test in 60 days by studying our study material, just scan your score report and send to us in attchment,when we check, we will give you full refund. A.It features chip-level proactive and automatic interference mitigation. B.It features chip-level proactive and automatic electronic beam forming. C.It features automatic advanced radio frequency shaping. A.Demonstrate how the Cisco solution saves money by consolidating devices and integrating management. C.Go through a check list and compare the performance capabilities between Cisco and the other vendor. D.Show the customer a Cisco television commercial. Which Cisco web tool should partners consult who want pre-sales advice on planning and deploying Cisco Unified Computing deployments? A.VLANs cannot communicate when only a router and a Layer 2 switch are used in the design.